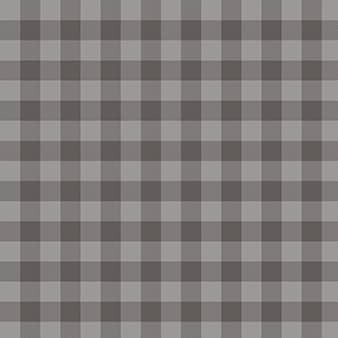 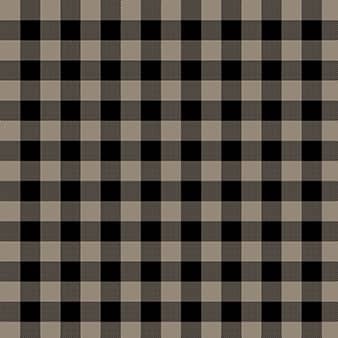 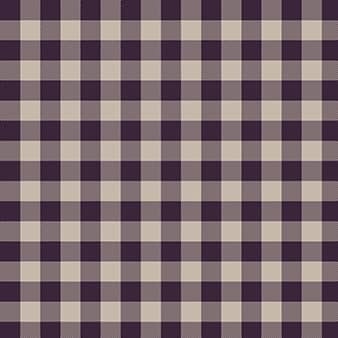 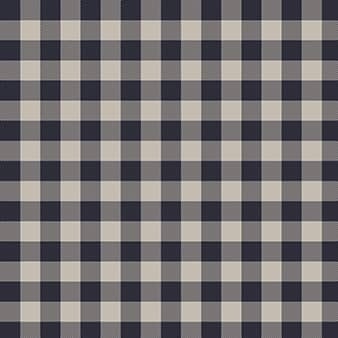 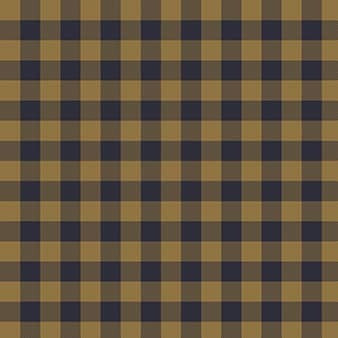 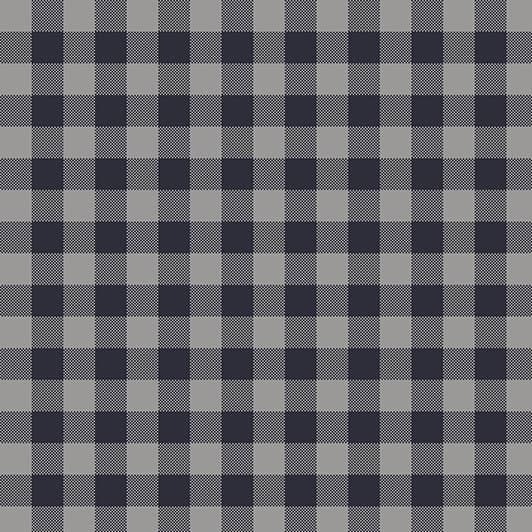 Simple yet effective plaid pattern. 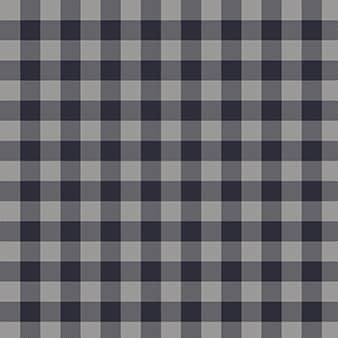 This item is FastTrack ready. 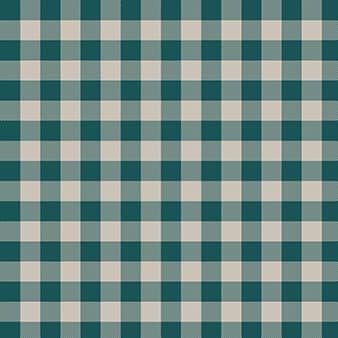 Available in 7 distinctive colours.